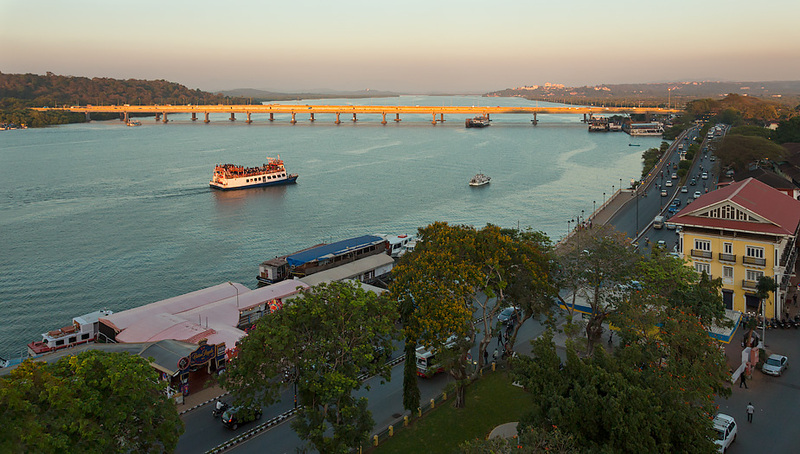 This is the next installment of Panjim Promenade, our series on the heritage of Panjim. A second bridge was constructed cheek by jowl and the original one restored later. Both are striking eyesores and boast third-rate build quality; other than that they are “majestic” (according to Wiki). 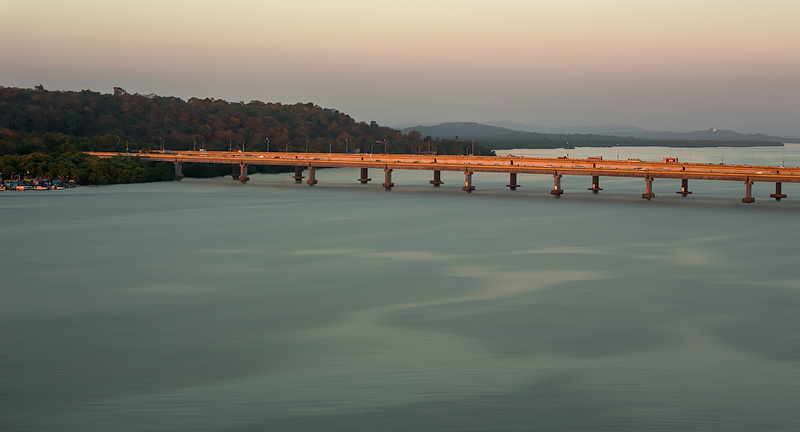 Not one to rest on past laurels, the current Chief Minister of Goa, Manohar Parrikar, has pulled another rabbit out of his IIT behind bonnet and commissioned a third bridge. After all, bridges and Indian politicians are natural bedfellows. The first two images were taken from the roof of the Tourist Hostel building. 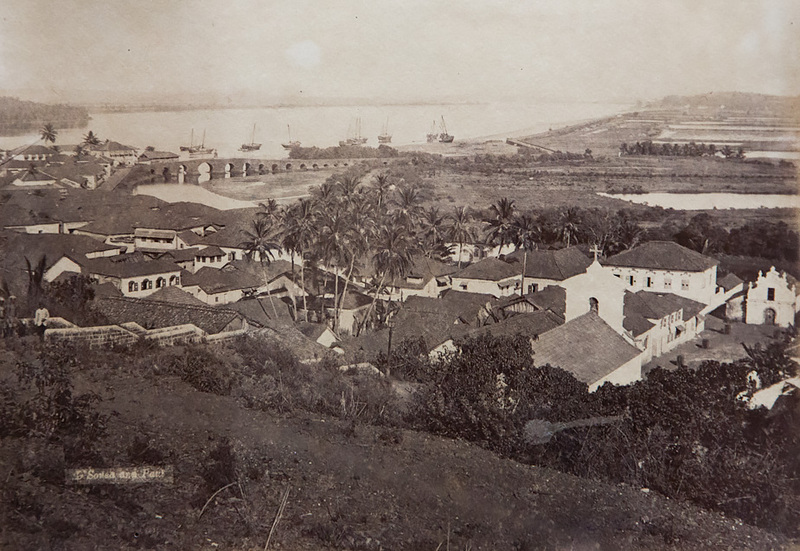 The old photos featured here are from the Central Library Archives in Panjim. The ferry was the main mode of transport across River Mandovi well into the 1970s. 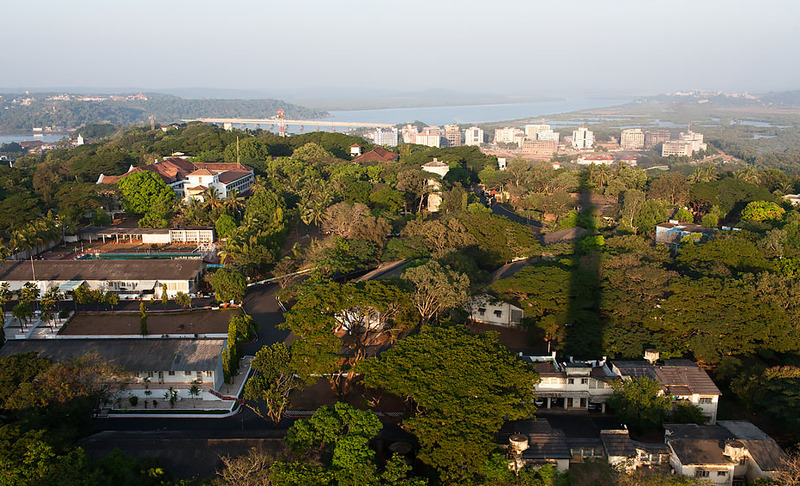 In this image the Idalçao Palace (Adilshah Palace, which served as the Old Secretariat for almost three decades in post-Liberation Goa) is to the right of the frame. 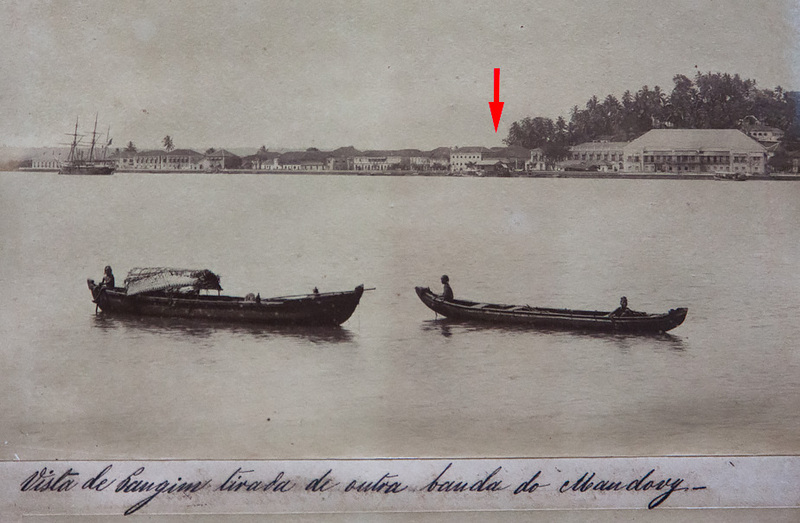 The arrow indicates the location of today’s Tourist Hostel from which rooftop the first two photos were taken. 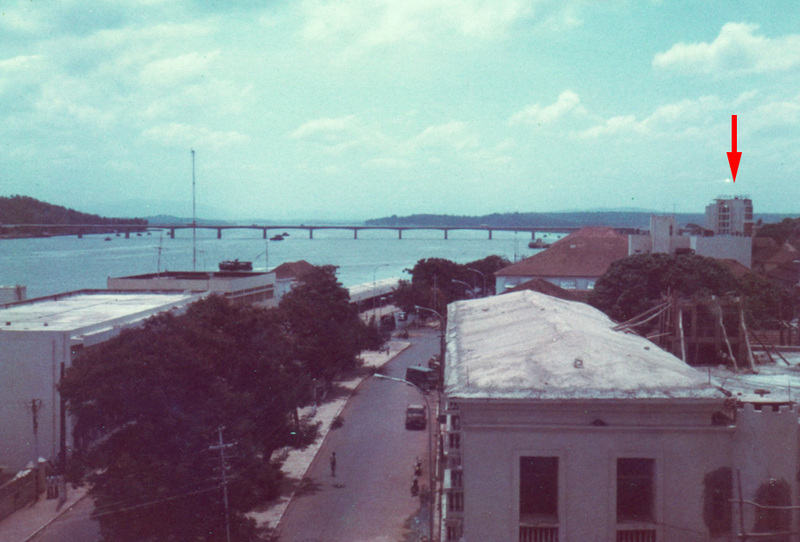 Panjim in the 1980s, showing early signs of decay (i.e. 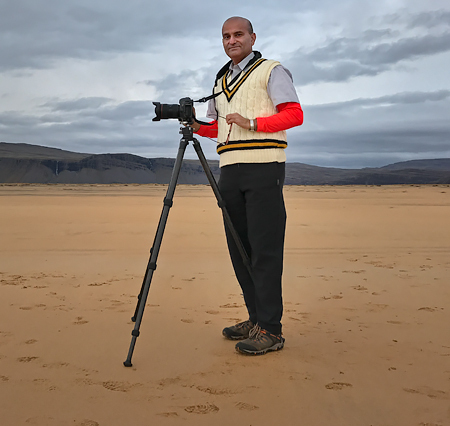 the advent of ugly Indian concrete). 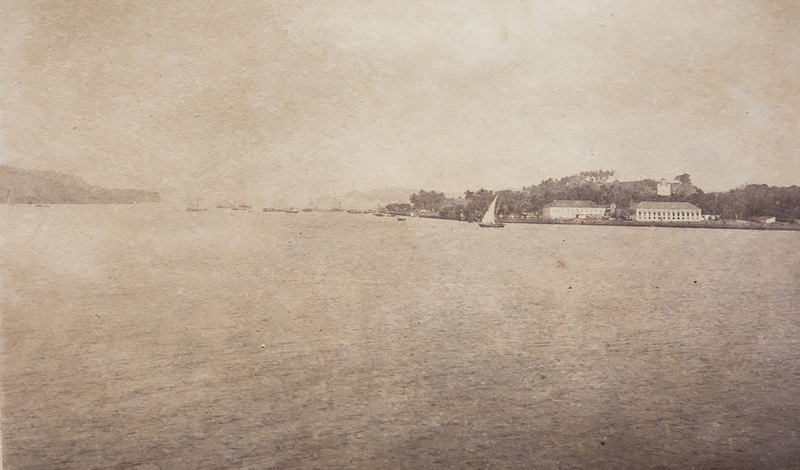 The original Mandovi Bridge is seen. The arrow again points to the Tourist Hostel. 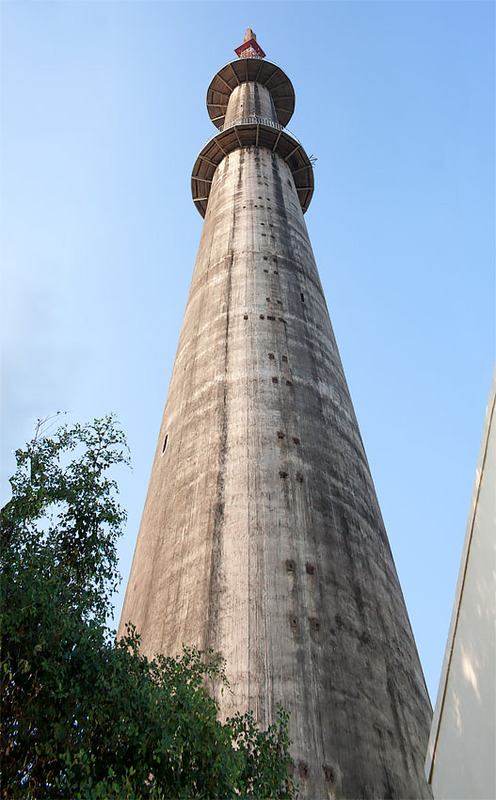 I shot a similar perspective from the second deck of the Doordarshan TV tower in Altinho (see final image below). It entailed going up a flight of rusty stairs inside the dank, dark tube and then praying that the platform on the deck would hold. Prayers and Indian ‘engineering’ always go together. PS: Check out Ponte de Liñhares, built by the Portuguese in 1632.